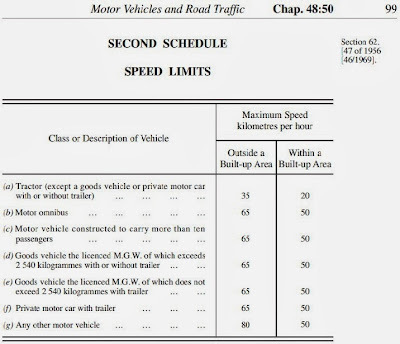 After reading the Trinidad Express’ article which tells of the ASP’s ‘warning’ that there will be “Zero tolerance for speeding & drunk driving during the holidays”, I was a little confused as to exactly how the law regarding speeding is going to be enforced in Trinidad & Tobago. Firstly, considering that speed guns won’t be here until February 2014, I see this is vacuous rhetoric. Secondly, however, we all know that speed-guns aren’t the only way to determine whether or not a car is speeding; sometimes we can just tell, right? In Ohio, USA, in a 5-1 judgement, the case of Barberton v. Jenney, 126 Ohio St.3d 5, 2010-Ohio-2420 determined that a police officer’s "unaided visual estimation of a vehicle's speed is strong enough to support a ticket and conviction”, but this ONLY applies if the officer has been trained and certified by the Ohio Peace Officer Training Academy or similar organization. We have no such organisation in Trinidad & Tobago or even in the wider Caribbean, or as a matter of fact, nothing even internationally that our TTPS officers are subjected to. 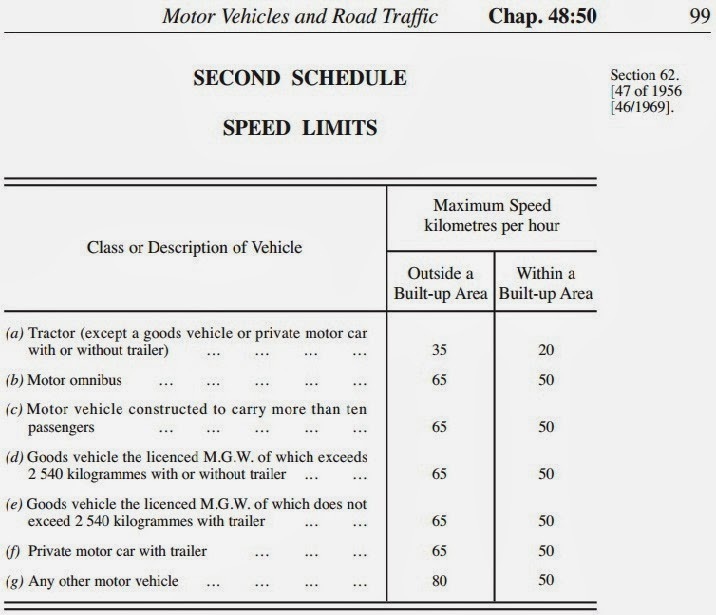 Now, thirdly, we have pacing, which is when the police officer following or "pacing" a suspected speeder uses his/her own speedometer to clock the suspect's speed. This technique has many rules to be followed in the countries that use them and also comes with numerous problems, bringing into question its reliability. I am in no way condoning speeding, but using arbitrary regulations to “police” speeding will only create problems. I for one know that if, upon my return to T&T next week, I am given one of these ridiculous tickets, I will definitely test our legal system. Q: My father allowed a lady and her five children to live on his land and chattel house. It has been about 8 years and he has decided he wanted to make improvements. The "lady" has never paid rent. He asked the "lady" to leave and she took him to court claiming she made renovations to the home. The case was heard in court and she was awarded the house and my father remains the landowner. How is this possible?? The father thought he had given his younger son land in Wales, in signing a memorandum and presenting it to him “for the purpose of furnishing himself with a dwelling-house”. The memorandum was not by deed. The son built his home on the land. When the father died, the elder son disputed his brother’s title. It is just as easy to fall into the other category of estoppel; Promissory Estoppel. Promissory Estoppel is when one party depends on the promise or conduct of another and acts in his/her detriment in reliance on that promise. When can the doctrines be used? Proprietary estoppel can be used to take the owner to court, whereas, promissory estoppel can only be used as a defence when taken to court by the owner. In Waltons Stores (Interstate) Ltd v Maher (1988), the Court handed down its most significant decision on the topic of estoppel. The significance of this case was that it consolidated promissory and proprietary estoppels into the single, and broader, principle of equitable estoppel! 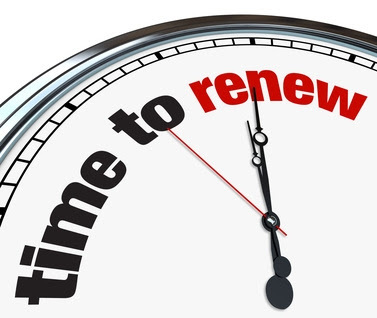 However, … minor expenditure such as day to day living expenses or minor repairs will not qualify. Q: I previously briefly mentioned quiet enjoyment in May 2010, but today I need to elaborate based on this question: Does the law allow for a single tenant to host an event which will disrupt the peace and quiet of other tenants? A: Yes, as long as there is no continuous, long term disturbance. Based on case-law, all landlords are under an implied obligation to allow their tenants “quiet enjoyment” of the rental premises. No one, including the landlord, his/her employee or agent shall interfere with a tenant’s right to possession of and to the lawful use and enjoyment of the premises. It has long been understood that the word “quiet” in quiet enjoyment does not mean the absence of noise, although a number of cases on the subject have been noise related. “Quiet” in this context means without interference. Interference with the right of quiet enjoyment must be substantial and what amounts to substantial will always depend on the facts of the case. Mills & Baxter were tenants in government properties owned by the Borough. Their complaints related to the lack of soundproofing in the apartments, which meant they could hear the daily activities of their neighbours, such as walking across the floor, using the toilet, watching television, so they brought actions in nuisance against the Borough. There was no nuisance. Nuisance is based on the concept of the reasonable user, and.the use of the apartments was reasonable. 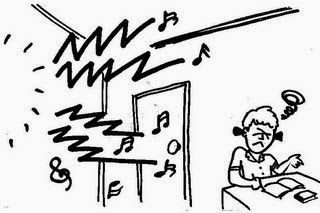 The claimants had not sought to argue that the neighbours created excessive noise or act in ways which were unreasonable. The Borough could not therefore be liable for authorising a nuisance that did not exist. A temporary interference is also unlikely to give rise to a successful claim. 2. that there has been serious and persistent disturbance to the tenant’s occupation of the premises. The simplest form of property ownership is a fee simple absolute in possession. A “fee simple absolute” means that the owner has a 100% undivided interest in the property. 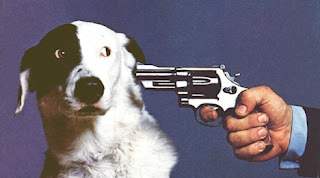 S/He can use it, sell or convey it, and leave it to someone via a Will. With a life estate, however, the person holding the life estate has only a partial interest in a property; this person is known as the "life tenant." A person who has a life estate is entitled to enjoy full use of the property during his lifetime, but does not have the right to confer the property upon his death. As a full owner, the life tenant can live on the property, build and/or renovate, rent, or sell the property. When a life estate is created, the documents must stipulate who the property will go to (a remainderman) upon the life tenant's death. This person cannot take possession of the property until the life tenant's death. For example, if John dies and leaves his home "to Joe for life, and then to Jane," Jane is a remainderman because she will inherit the home in the future, after Joe dies. When a life tenant dies, the remainderman's interest in the property immediately becomes active. This is true even if the life tenant attempted to leave the property in a Will to someone else, or has sold the property. A life tenant is unable to grant a greater interest than he himself has in the property, so any attempt by the life tenant to pass the property onto to someone else in a Will is invalid. The fact that the life tenant's interest ends upon his death means that if he sells the property to someone else, their (the buyer’s) interest ends immediately upon the life tenant's death. 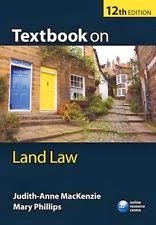 *Another limitation on a life estate is the legal doctrine of waste, which prohibits life tenants from damaging or devaluing the property. Hamba Kahle Madiba... my idol, my hero. 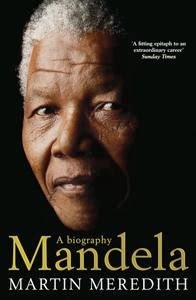 Even before reading his biography, "Mandela: A Biography" by Martin Meredith, Nelson Mandela was my idol, my hero, the man I wanted to emulate, the Lawyer I wanted to become. After he fought against all odds, only time could bring an end to his struggles for equality. While I am extremely saddened by his death, I am so thankful for his life. Those who know me well, know that I have always promised to attend Mandela’s funeral, so I am making all arrangements to fulfill that promise to see the man who has greatly impacted my life in many ways. Hamba Kahle Tata, the first Black President of South Africa, a father, not only to his family, but to a nation and to many people around the world. 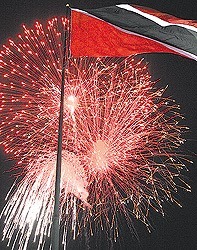 Q: What is the law on fireworks and bursting bamboo in Trinidad & Tobago? Secondly, I saw someone with a flare and my cousin told me that it's illegal. Is this true? A: The use of fireworks isn’t illegal, but they must be used in accordance with the law. *The above definition would also include bursting bamboo. This means that the use of fireworks without a permit can legally only occur in the most rural of areas. If someone wants to set off fireworks in one of the “banned” areas, permission must be obtained at least forty-eight (48) hours prior, from the Commissioner of Police or a Superintendent with the authority, which will be in writing, prescribing the time and place. I came across this article in the Trinidad and Tobago Newsday newpapers' website and came up with an idea for a blog post. In the article, the Former Minister of Justice of Trinidad and Tobago, Herbert Volney "lashed out at 'bad boy' lawyers whom he said are only concerned with making money". 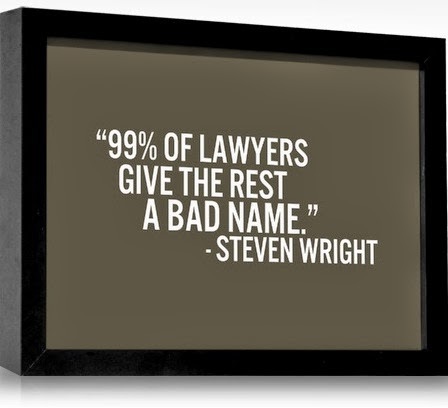 Society believes that the "best" lawyers are the big-name ones who are extremely popular; i.e., the ones we see and and hear about on tv, but society couldn't be more wrong! What many people don't know is that when one goes to the "big-name" lawyers, one rarely gets the Lawyer him/herself; in most cases, a junior lawyer in the chambers (office space with numerous lawyers paying a rent to the "big-name" lawyer) deals with the matter. What the "big-name" guys do is set up chambers in their name, so people would run to that office and of course, the bigger the name the more rent the junior lawyers would have to pay. These "big-name" lawyers make money from (1) the rent (usually around $3000/month per lawyer (they usually have around 5 in chambers) and (2) the big time cases, so your little divorce or land dispute is nothing to him/her. If s/he does promise to take on your case personally, you'll most likely end-up with him/her rejecting your divorce hearing for a bigger, more lucrative murder trial and you'll be sitting at Family Court constantly trying the office number and not getting an answer (you wouldn't have his/her mobile number because s/he's too "big" to give you those details). After continuously hearing complaints from clients of being ripped off by lawyers, especially well-known, "established" ones, I have decided to highlight some of the signs to look for when you end up with a quack, which unfortunately, is VERY common in Trinidad and Tobago. Before s/he even talks to you, the first thing they discuss is money. During the consultation, s/he barely looks at your documents or listens to your concerns and you feel rushed throughout the entire meeting. Be wary of any lawyer who seems overly confident about the case and is only focused on giving you the positives and ignoring the potential downsides. Condescending, rude and disrespectful. Some people believe that being a lawyer makes them better than the rest of society, and while it may come with some perks that make life easier, it does not in any way make anyone better. Find a cordial, down-to-earth lawyer. 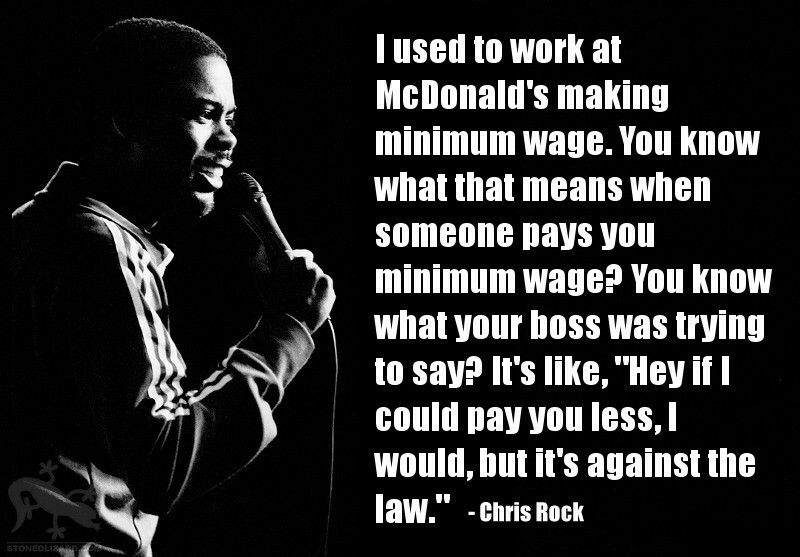 Lawyers work for YOU, the client. 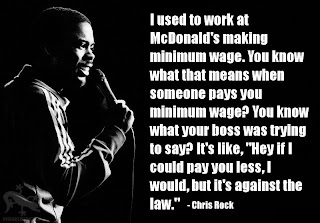 You don't work for the lawyer, so s/he must follow your instructions. Don't ever let a lawyer bully you into making a decision that you don't want to make. You may think that they're making the best decision for you, but lawyers are humans, and so mistakes can, and will be occasionally made. Poor communication. S/He is hard to get on to, and your appointments are weeks down the road, unless of course s/he has a valid reason such as sickness, but otherwise, the time should be made within 2 days to meet a client, even if it's for a short period. I give all my clients 24/7 access; they all have my mobile number and I chat with them anytime, anywhere via phone or Whatsapp! When your lawyer starts missing deadlines to file documents and has to ask for extensions and adjournments, your case is not important enough, so give it to someone else who would think it's important. Your lawyer keeps bad records and has to ask for documents more than once because they were "misplaced". S/He is late with the preparation of documents and late to court appearances. Your lawyer DOES NOT show up at court. To me, this is the biggest red-flag. If it happens once, don't wait for it to happen a second time! I hope that this information assists with your search for a good lawyer in Trinidad and Tobago. Remember, if you believe that your lawyer has been negligent, you can file a complaint with the Law Association of Trinidad and Tobago Disciplinary Committee. 70. (1) Any person who, when driving or attempting to drive or when in charge of a motor vehicle on a road, is under the influence of drink or a drug to such an extent as to be incapable of having proper control of the vehicle, is liable on first conviction to a fine of eight thousand dollars and to imprisonment for three years and on any subsequent conviction to a fine of fifteen thousand dollars and to imprisonment for five years. 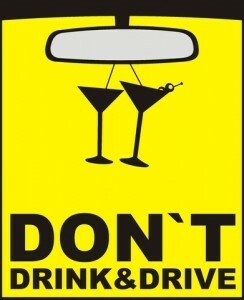 (b) a third conviction for a like offence, shall be permanently disqualified from holding or obtaining a driving permit.